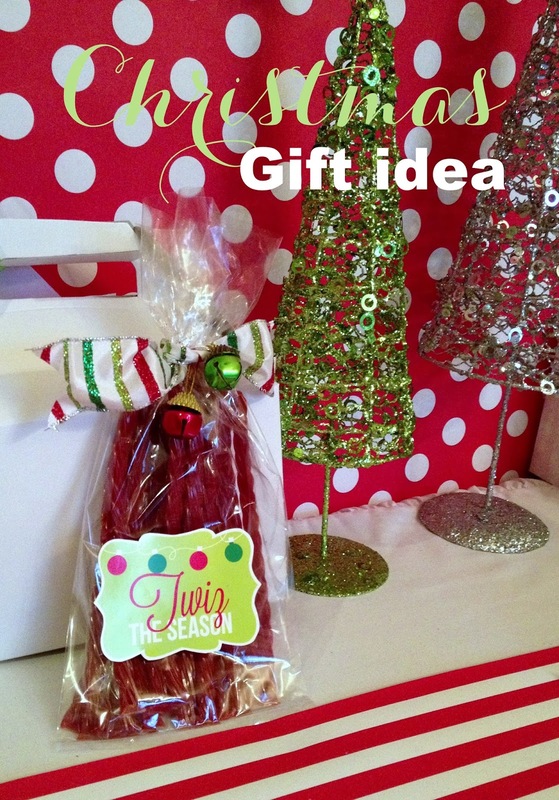 If you're like most people, this Christmas season snuck up on you! Still struggling to come up with a quick & inexpensive last minute gift idea for teachers, neighbors or friends? 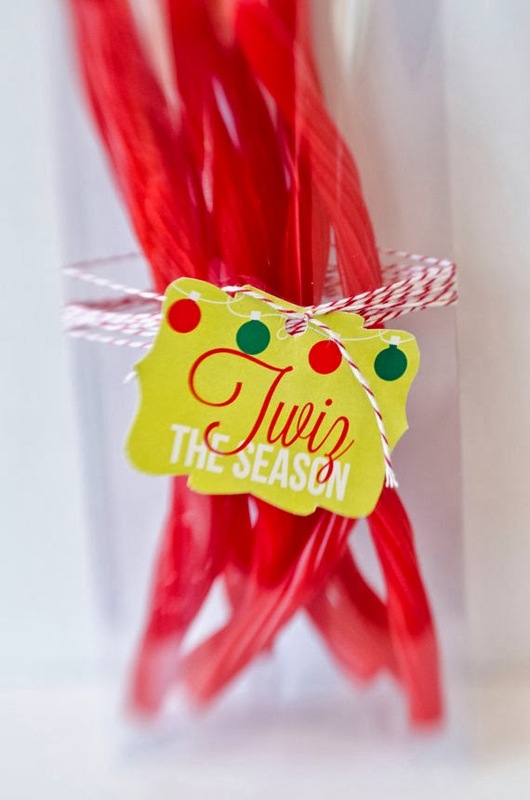 We fell in love with these clever printable "Twiz the Season" labels by Lindi Haws of Love the Day! Grab some cellophane bags from Michaels, individual bags of Twizzlers from The Dollar Tree along with some favorite ribbon and trimmings (we got our little bells from The Dollar Tree too). 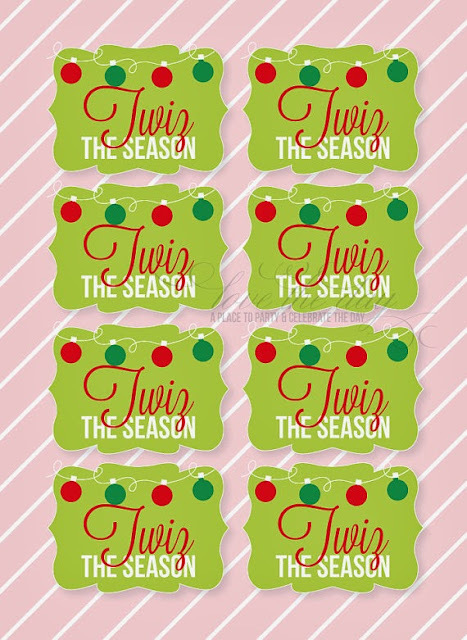 Print, cut out & attach the "Twiz the Season" tag to your bag and you can have a gift ready in minutes! 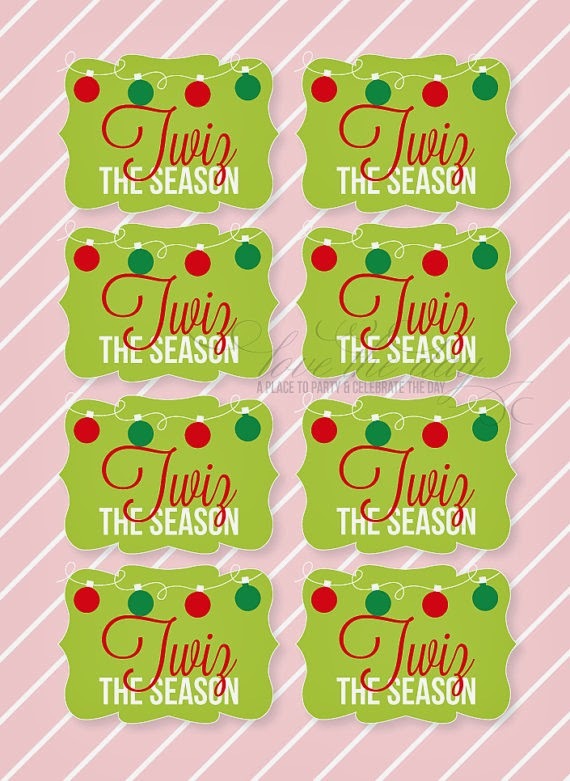 Here is the link to the printable for only $5: http://www.etsy.com/listing/114268844/christmas-neighbor-printable-twiz-the?ref=shop_home_active (Check out the rest of Lindi's shop for dozens of adorable printable gift ideas! 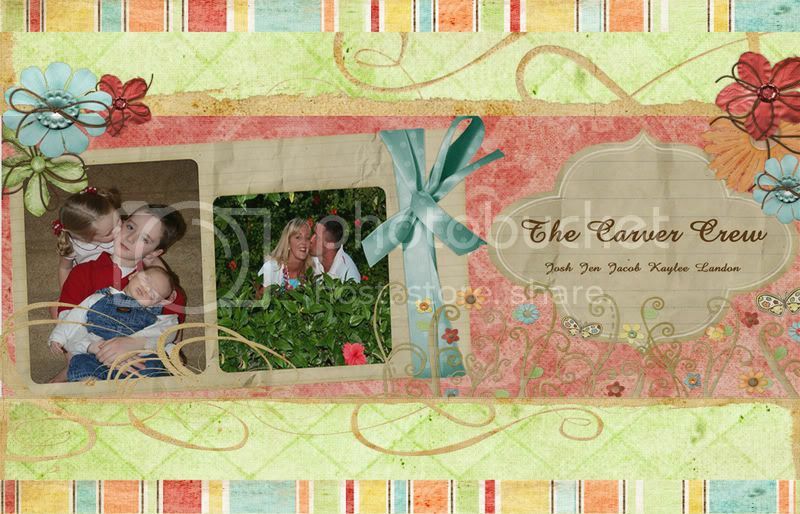 For best results, print on either cardstock or photo paper. 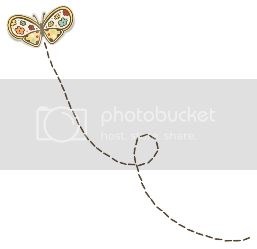 Thanks for sharing cute girl!